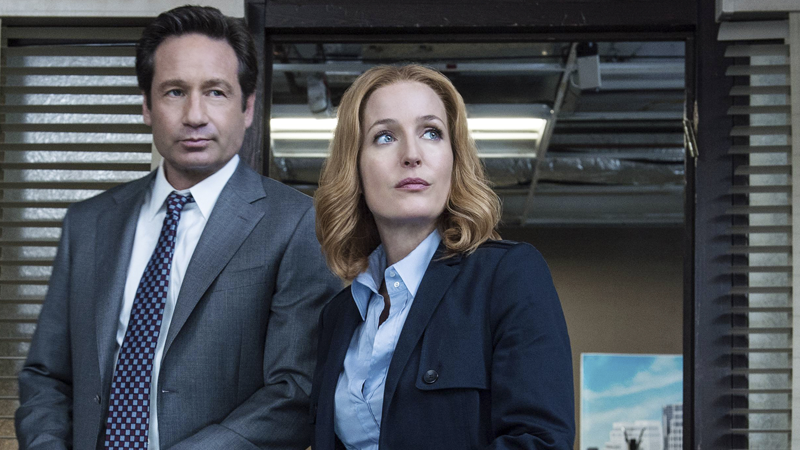 This week, Gillian Anderson re-iterated a statement she’d already made clear: X-Files’ new season would be her final outing as Dana Scully. But in the wake of Anderson’s comments, X-Files creator Chris Carter has told fans and outlets that he still sees the potential for Scully’s return... because he doesn’t think there’s an X-Files without her. For me, the show has always been Mulder & Scully. So the idea of doing the show without [Gillian] isn’t something I’ve ever had to consider. Was her character given a proper goodbye? I think you will want to sit down and watch the series finale very carefully. I wouldn’t. For me, The X-Files is Mulder and Scully. I think if it were without Scully, I wouldn’t do it. That’s not my X-Files. Which, when you think about all this for a little bit, is odd to say considering good chunks of seasons eight and nine were missing Duchovny’s involvement altogether! But that aside, Carter’s bullish affirmations that there’s no X-Files with Scully, and Anderson’s commitment to being done with the show again after season 11, it seems like The X-Files’ future is in yet another weird place after the current season wraps up. Maybe it’s time to start dreading that potential spinoff with cardboard cutout agents Einstein and Miller.